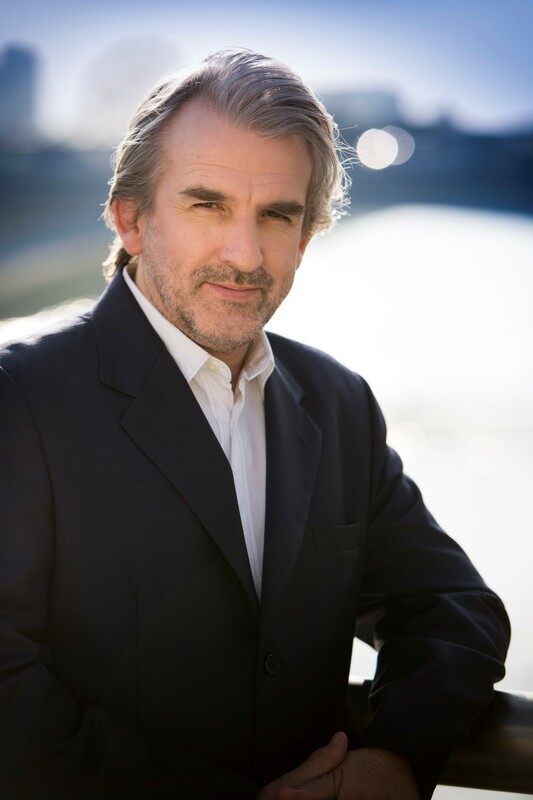 Barry opened the 17/18 season performing Tchaikovsky with the Halle Orchestra, after which he began new collaborations with both the Endellion String Quartet and the Borodin Quartet. He toured in recital in the UK and USA and performed with orchestras across the globe from Canada to Europe to China to Russia. During the 16/17 season Barry performed two full Tchaikovsky Piano Concerto cycles in Ireland with the RTE Orchestra in Dublin and the Ulster Orchestra in Belfast. He also gave performances of Tchaikovsky’s first Piano Concerto with the London Symphony Orchestra, and opened the St. Petersburg Philharmonic’s concert season, all marking the 30th anniversary of his Tchaikovsky International Competition win. 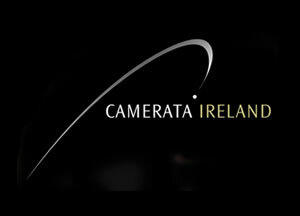 Camerata Ireland brings together fine musicians who live and work in Ireland and Irish musicians who work and live abroad. Since its formation Camerata Ireland has travelled the world to wide critical acclaim. Tours to North and South America in earlier years have been followed by trips to Italy, Germany (Munich), Poland (Warsaw) and China (Shanghai and Beijing). Notable successes have included the Irish Festival of Arts and Culture in China in 2004, the 2006 International Beethoven Festival in Warsaw, the Smithsonian Festival in the US Library of Congress, the Naantali International Festival in Finland in 2007, the Festival de la Chaise-Dieu in France in 2008 and 2009, their Carnegie Hall debut in 2011, the BBC Proms at Cadogan Hall in summer 2013, and the 40th Anniversary Kilkenny Arts Festival. In May 2011 the orchestra was honoured to be invited to perform for the (former) President of Ireland, Mary McAleese and Her Majesty the Queen, as part of the latter’s historic State visit to Ireland. Highlights of 2015 included a tour to South America taking in Buenos Aires, Rosario, Cordoba, Santiago de Chile and Sao Paulo.and a tour of China, with appearances in Guangzhou, Yichun, Beijing, Wuhan and Shanghai. Every summer Camerata Ireland returns to its homeland to take part in the annual Clandeboye Festival held in August in the historic Clandeboye Estate. The festival has just celebrated its twelfth anniversary. Camerata Ireland has recorded the complete Beethoven Piano Concertos and the Triple Concerto. All of Camerata Ireland’s recordings have met with great critical acclaim. ‘There is an extra special quality to Irish string playing which comes from the roots of Irish tradition’ says Barry. ‘I knew that if I could bring the best Irish players together something special would result – and I have not been disappointed’. Nor should he be. In recognition of the exceptional nature and quality of its work Camerata Ireland was awarded the Joint Patronage of Mary McAleese, President of Ireland and Her Majesty Queen Elizabeth II in 2004.